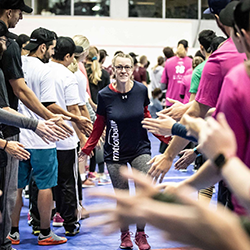 On September 15th, over 200 participants on 22 Teams joined us at the Henk Ruys Soccer Centre for the 2018 motionball Marathon of Sport Saskatoon all in support of the Special Olympics Canada Foundation! Thanks to the incredible support of our Sponsors and Participants, we set a new motionball Saskatoon record, raising $66,500 net! The playing field isn’t the only place where athletes competed! Each team of 10 participants raised a minimum of $1,200 through pledges all in support of the Special Olympics Canada Foundation! What is Marathon of Sport? It’s a fun-filled day of athletic competition where participants teamed up with local Special Olympics Saskachewan athletes and together, they competed in a variety of sports & activities including soccer, football, ultimate, benchball, floor hockey and so much more! 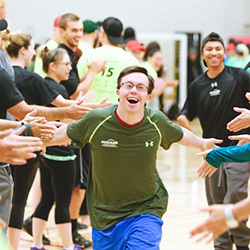 Included in the Team registration, each participant received: an Under Armour t-shirt, motionball hat, Pita Pit lunch, Powerade, a ticket to the Marathon of Sport after-party, fundraising incentives, and most importantly, a chance to play with the proud Special Olympics Saskatchewan athletes who motionball supports! 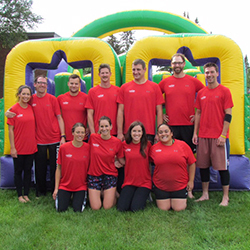 To sign up as a Team Captain for the 2019 motionball Marathon of Sport Saskatoon, click here to connect with the motionball Saskatoon Team! For your company, this event is about team engagement, community building and meeting the cause on the ground. It’s also an incredibly rewarding day of fun. 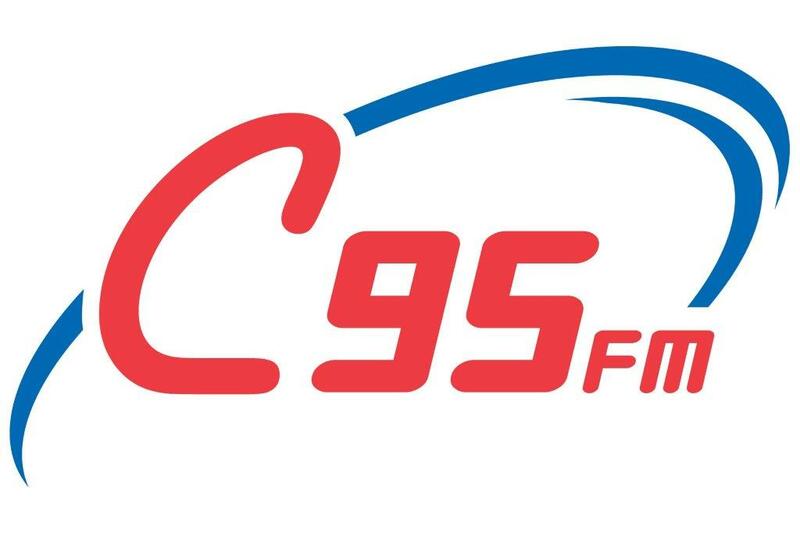 Click here to connect with the motionball Saskatoon Team and learn more about Sponsorship Opportunities for the 2019 motionball Marathon of Sport Saskatoon. motionball is proud to donate 70% of the funds raised from this event to Special Olympics Saskatchewan. This funding is directed to support programs for local athletes in the community. 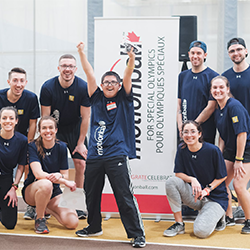 25% is directed to the Special Olympics Canada Foundation, whose mission is to ensure the long-term financial integrity of the Special Olympics movement in Canada and to fund long term athlete and volunteer growth. The remaining 5% will help grow the #NoGoodWay Campaign aiming to end the use of the R-word (retard) in everyday conversation. We’re encouraging Canadians to make the choice to eliminate the R-word from their vocabulary and empower them to take #NoGoodWay to their circles of influence.